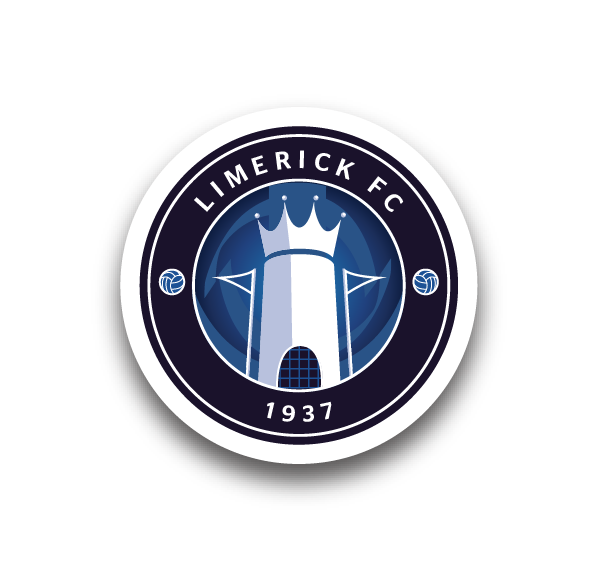 Bohemians scored five times without reply on a Friday night to forget for Limerick in this huge SSE Airtricity League Premier Division clash at Dalymount Park, as they lost significant ground on the teams above them. 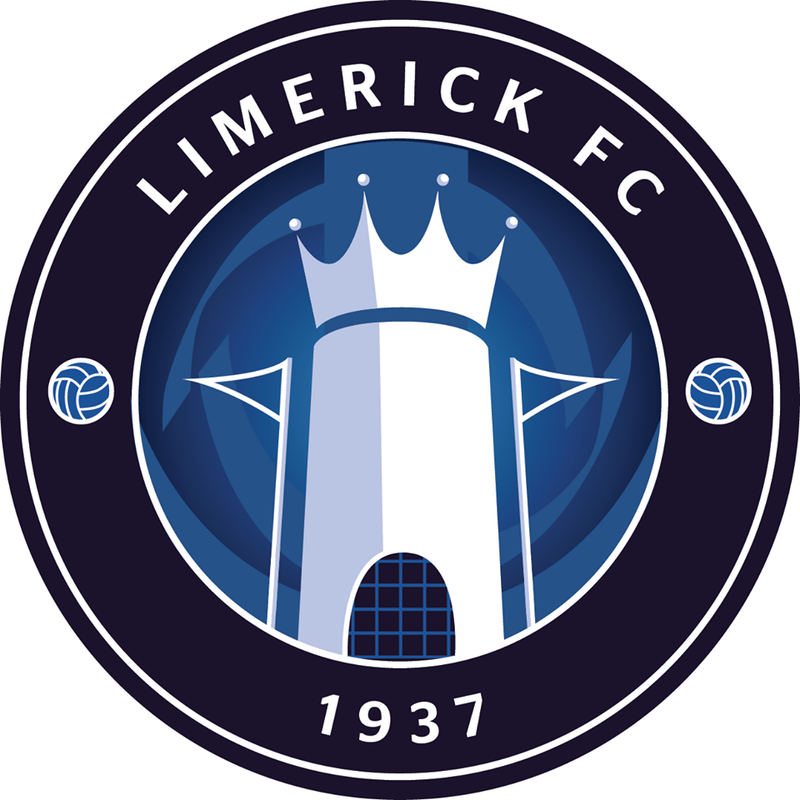 Limerick had made a bright start to the evening and had early opportunities through Killian Brouder, who perhaps should have done better from a Billy Dennehy set-piece, and Connor Ellis who could not take advantage after a loose clearance fell into his path following good work from Karl O’Sullivan. Midfielder Darren Murphy also had a shot tipped over by Shane Supple, but after a warning shot from Dinny Corcoran which was blocked behind by Cían Coleman – in a centre-half role – Bohs hit the front on 28 minutes when Darragh Leahy headed the ball back for Kevin Devaney to net from close in. The Shannonsiders fell further behind before the break when JJ Lunney fired in under no pressure. With Limerick pushing forward in the second half, Bohs were opening them up and after a quick break and surging run from Daniel Kelly he dragged a shot wide. On the hour, a snap-shot from Corcoran was gathered low down by Tommy Holland, who saw his manager Tommy Barrett soon make a double switch as Danny Morrissey and Colman Kennedy were introduced. Keith Ward had a sight of goal after that but struck narrowly wide. There was no stopping Bohs’ third as Keith Buckley put the game to bed with a stunning 30-yard strike which flew into the top corner on 67 minutes after he was afforded too much space. After Devaney went close to doubling his personal tally, Bohs added a fourth through substitute Danny Grant who finished off after Corcoran had initially seen his effort pushed onto the post by Holland. 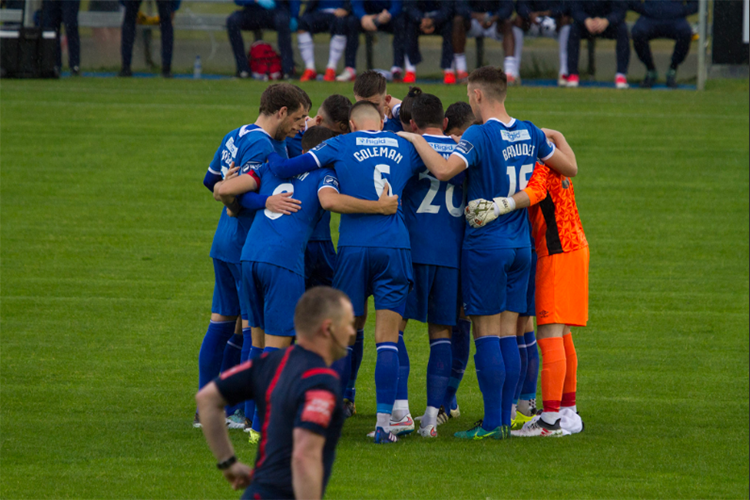 And a night of misery was compounded on 86 minutes when substitute and debutant Kennedy was shown a straight red card in the box, and up stepped another player who had entered from the bench, Eoghan Stokes to slot home the penalty. Added to that, Sligo Rovers defeated Derry City 2-1 at The Brandywell as Limerick fell five points adrift of eighth place. Bohemians: Shane Supple, Derek Pender ©, Dan Casey, Ian Morris (Dan Byrne 76), Darragh Leahy, Keith Buckley, JJ Lunney, Daniel Kelly (Danny Grant 71), Keith Ward (Eoghan Stokes 76), Kevin Devaney, Dinny Corcoran. Goals: K Devaney (28), JJ Lunney (41), K Buckley (67), D Grant (73), E Stokes (86 pen). Booked: I Morris (23). Unused Subs: Seán Bohan (GK), Oscar Brennan, Cristian Magerusan, Andy Lyons. Limerick: Tommy Holland, Shaun Kelly, Cían Coleman, Killian Brouder, Billy Dennehy, Karl O’Sullivan, Darren Murphy (Colman Kennedy 61), Shane Duggan ©, Barry Maguire (Danny Morrissey 61), Will Fitzgerald (Colm Walsh-O’Loghlen 73), Connor Ellis. Booked: S Duggan (77). Sent-Off: C Kennedy (86). Unused Subs: Jack Brady (GK), Tomás O’Connor, Adam Foley, Jason Cross.